Are you looking for a solution to enable you to manage, control and analyse your communications, both to and from your business? Do you think your business could benefit for such technologies? If so, read on. Network Telecom Re-Call can provide you with a powerful solution to enhance your call management. 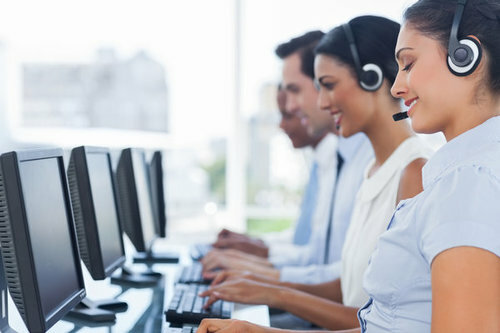 NT Re-Call is a feature-rich call reporting software that improves user efficiency, helps to increase productivity, and makes informed business decisions from within the workplace by extracting and manipulating the collected data and providing you with intelligent statistics about your business. Traditional methods make creating and running reports highly time-consuming. 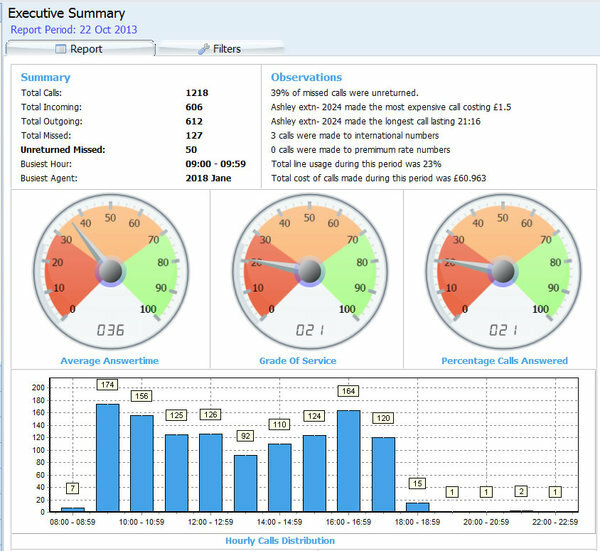 But with NT Re-Call you see real-time call information in an easy-to-understand graphical version, which uses widgets. A report scheduling feature is available to be delivered either daily/weekly/monthly – whatever your preference! If you’d like to get started with a call management system or would like any more information, we recommend heading over to http://www.networktelecom.co.uk/ today! Make Money Online by Sharing Your Pictures!